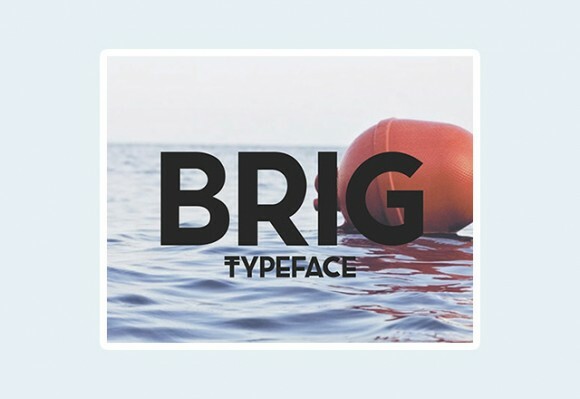 Brig is an uppercase free font including two styles: Regular and Alternative. Designed and released by Filipe Rolim. 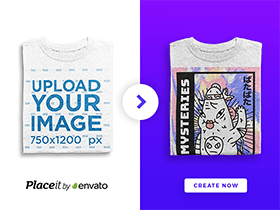 Posted on August 7, 2014 in Free fonts and tagged fonts, uppercase. This post has been viewed 8623 times.